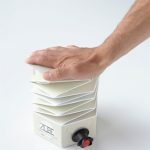 Playing up the quality, purity and health benefits of drinking a premium water product, this concept water design by Christine Vallaure imagines packaging that presents water like wine. 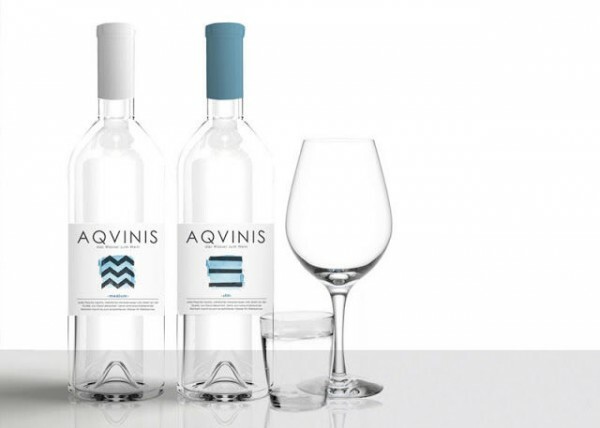 Aqvinis water is decanted at the spring and is free from any additional additives. As an aroma neutralizer, the water is described as the perfect one to drink alongside a glass of wine to keep you well-hydrated. Inspired by this pairing, the water bottle design takes after the look and feel of an elegant wine bottle, complete with a label that brands the water as something far too precious for an ordinary plastic bottle. Presented with soft, simplistic watercolor-inspired logos, Aqvinis has a crisp and clean look that you can expect to be reflected when taking a sip of the refreshing drink.